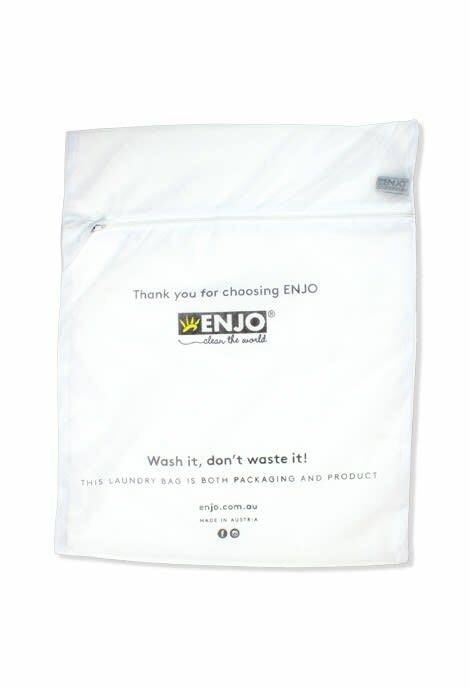 The Laundry Bag will keep all of your ENJO Fibres and delicate items of clothing free from lint and in perfect condition when laundering. ENJO Fibres are designed to last up to 3 years, so once you’ve finished cleaning, simply place in your ENJO Laundry Bag to wash and use again. I think large laundry bags are great to keep separate items in wash in rWashing machine and reuse reuse reuse them. lost count of how many of these ive brought,for myself and for gifts. They are the best size for larger items,and last such a long time. Zip closure would be better as the cord gets tangled with other washing items even if you try and put the excess in the bag it comes loose during washing. To protect your ENJO Fibres when washing. 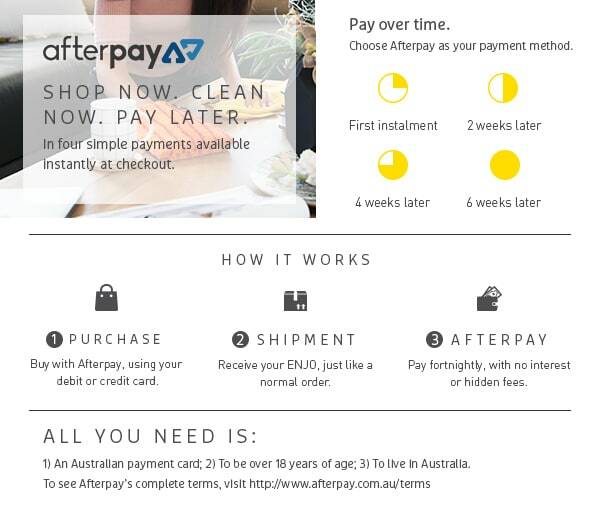 Secure items with a zip feature.